The first london trio was written in 1794 during the second journey in London. 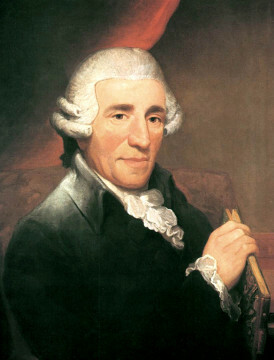 Joseph Haydn wrote it for 2 flutes or violins and a violoncello. 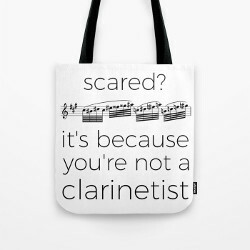 This simple yet beautiful piece would be perfect for a chamber group of intermediate level. My arrangement for clarinet trio (2 Bb clarinets and a bass clarinet) was released today. You can purchase the PDF files or the paper sheet music on Klarthe’s website.